Americans living in areas prone to severe storms, floods, earthquakes or other natural disasters may be well aware of the philosophy, “Hope for the best, but plan for the worst.” Families with a disaster plan in place will be better equipped to stay safe and recover from an emergency. Too often, however, even the best planners forget to include provisions for the four-legged members of the family. * Include first aid supplies and a first aid guide book for pets. * Keep three-day supplies of both your pet’s favorite food – in a waterproof container – and bottled water. * Store an extra safety harness and leash because even the best-behaved pet may be frightened in an emergency, causing him to run and hide. * Include waste cleanup supplies. It’s important to properly dispose of pet waste to avoid adding health concerns to an already difficult situation. * If your pet is on any medications, keep a few days’ worth in your kit. Also include an up-to-date copy of medical records, as well as contact information for your veterinarian and additional veterinary and pet care organizations in your area. * You should have a brief, written explanation of your pet’s feeding routine, personality and any behavioral issues. In a disaster, your pet may receive care from someone who doesn’t know him as well as you do. * Don’t forget comfort – include a few toys and a favorite blanket to keep your pet comfortable. Keep your Pet Go-Kit somewhere readily accessible in an emergency. Be sure your pet always wears his/her identification – a microchip or collar ID tag with up-to-date information may help reunite you with your pet if you become separated in the confusion of a disaster scene. If an impending disaster requires you to evacuate, take your pet with you. 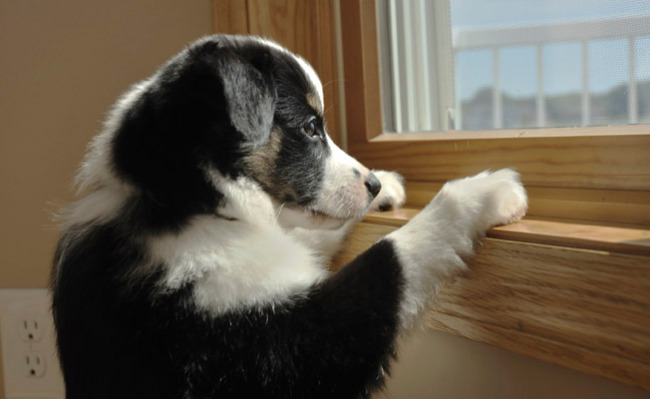 Be aware of your pet’s favorite hiding places so you’ll know where to look when you’re in a hurry to leave. Before disaster strikes, identify locations where you could take your pet during an evacuation; not all disaster shelters for people will be open to pets. 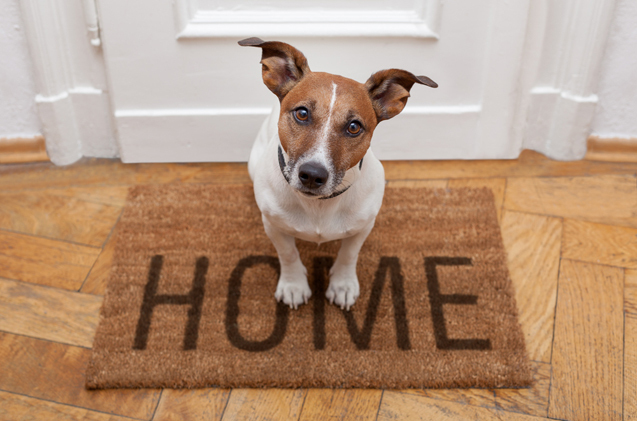 Look for pet-friendly hotels or motels, or ask relatives and friends if they could accommodate you and your pets. Despite your best efforts, it may not be possible to take your pet with you. To alert first responders to the possible presence of a pet in the house, place a pet rescue decal on your front door or window. It should include your veterinarian’s contact information and any special notes about your pet’s personality or medical needs. Carry a picture of your pet in case you become separated. Are The Characteristics of Your Home in Sync with You?